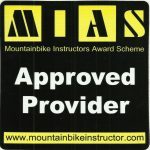 Skye Mountain Bike Guide Hire. Why not hire one of our expert guides? We can help you find the perfect ride, develop your skills and confidence or just help you get out and ride the amazing Isle of Skye. From gentle scenic rides on forest tracks to technical singletrail in remote wilderness areas, Skye has rides for all abilities. Let us find the best trail for your ability and experience. 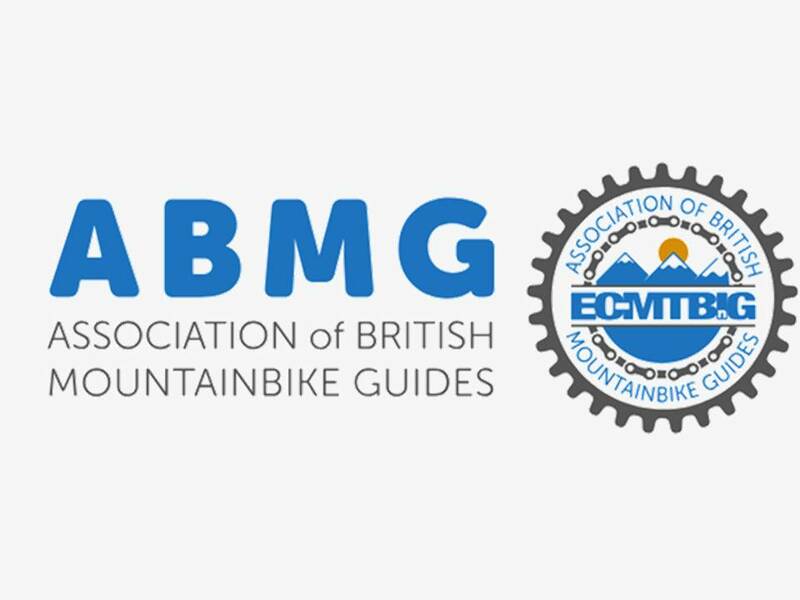 All our guides are fully qualified Mountain Bike Instructors, are based locally and have many years experience of leading adventures on the Isle of Skye. Guides are available to hire for £90 per half day or £140 per day. Skye Mountain Bike Guide. With Skye Mountain Biking you can choose an itinerary, pick up and drop off location to suit your group then ride off the beaten track into the hidden corners of this magical isle. Not sure which ride to choose? No problem, we can advise you which would best suit your experience level. Enjoyed riding the Isle of Skye? Come with us to Torridon for your next adventure.